It’s kind of a cliché but it’s also true…it’s worth whatever the market will bear. That is not much help though, is it? So, how do you determine what any animal is worth in the market? Research is the key and there are a couple of sources out there for you. 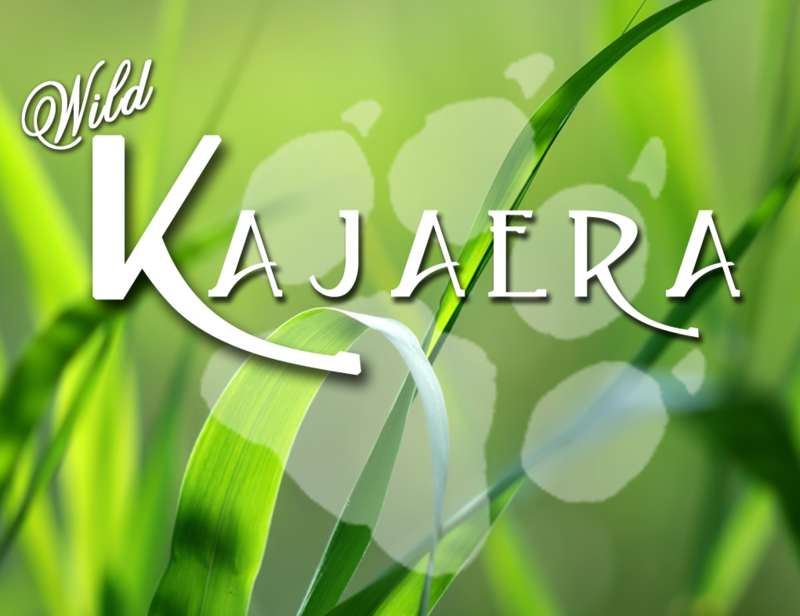 One of the best tools we have is the WK Classifieds for Big Cats or Wild Dogs. Click the Search Classifieds button on your Dashboard. There you can use the drop down menus to search for the exact species, breed and even fur you are looking for. You can further use the Magnifying Glass icon at the bottom of the window to refine your search even further. Sometimes a seller lists prices in the notes but more likely, you will have to visit their stores to see their prices. Look for animals similar to yours. Spending time at auctions is also a good way to learn what is happening in the market. Watch for animals similar to what you are breeding and make note of the price they sell for. While you are at the auction spend a few minutes checking out the various stalls and see what other breeders are selling and at what price. All the sims and auctions are different and what sells well at one may not sell at all at another. Spend some time checking them all out and find the best fit for you and your animals. As you do your research, remember that there is a huge difference between asking price and selling price. Any breeder can put any price they choose on any animal but that is no indication it will sell at that price. On the subject of price, a breeding pair of crate cats or wolves purchased directly from WK is L$2500. Keep that in mind when pricing your cats. It will help keep the secondary market strong and that is in everyone’s best interest. Once you have decided on a price, make sure to list the cat or wolf on the Classifieds. On the Dashboard, use the “Add Classified Ad” button.